Personalized solutions and compassionate service. The Fetty Firm, P.C. 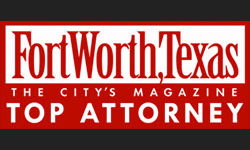 is one of North Texas’ leading family law firms. We have extensive experience in handling child custody, child support, divorce cases, and other family law cases. Effective estate planning allows families to address important issues early. The Fetty Firm can help draft wills, establish trusts, and help you establish who will handle your affairs. Probate in Texas is notorious for its complexity. However, you do not have to handle it on your own. Many North Texas families turn to The Fetty Firm, P.C. to provide assistance with the probate process. The Fetty Firm, P.C. 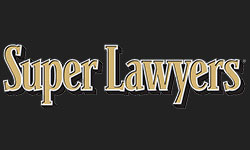 is a Colleyville lawyer team practicing in matters that relate to family law, estate planning, and probate law. The firm is led by renowned family law and probate law attorney Rashelle Fetty. Our offices are located at 5209 Heritage Avenue, Suite 510, Colleyville, Texas 76034. Rashelle Fetty is a dedicated Colleyville lawyer that understands that nothing is more important than your family. 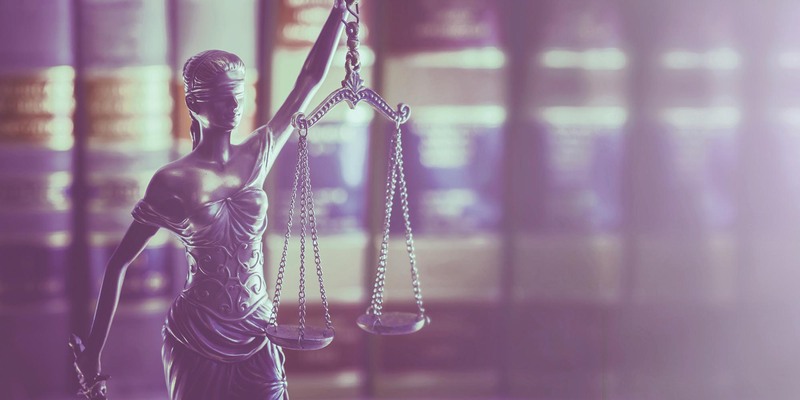 Understandably, you want to make sure that any process that requires court proceedings is fair, accurate, and effective. You may have many questions about family law, estate planning, and the probate process. The Fetty Firm, P.C. aims to answer your questions, give you proper guidance, and provide compassionate representation that gets results. Your family deserves nothing less than the best Colleyville lawyer. Family law is extensive with numerous rules and complex processes that clients must be aware of. While there are many resources online that can answer questions in regards to family law, it is still best to seek legal advice and counsel from a family law attorney. The Fetty Firm, P.C. 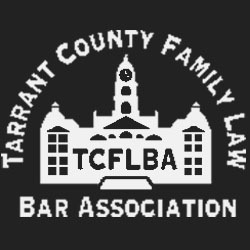 has experience helping North Texas clients navigate complex issues such as child custody, child support, divorce law, adoption, spousal support, and other family law matters. Because the case involves your family, we want to provide service that is personalized and compassionate. We are completely understanding of the difficult situation that you are going through. You want what’s best for your child. You want a resolution that is fair. The Fetty Firm, P.C. assures you that we will do everything in our power to get you the best possible outcome for your case. You have questions or concerns about your family law case, please contact the Fetty Firm today. Planning for the future is important. Not only will you and your family be prepared when the time comes, it will also prevent complications. Many court cases dealing with estate issues are preventable. 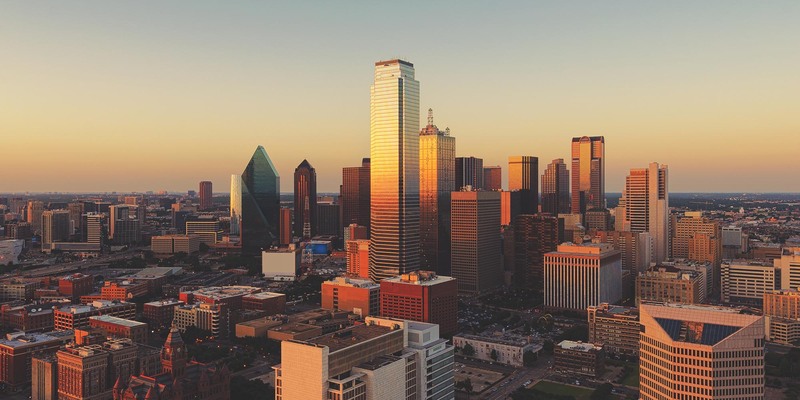 That’s why The Fetty Firm aims to help Metroplex-area families with effective estate planning. Our Colleyville estate planning lawyer can help draft wills, establish trusts, designate guardians, and establish power of attorneys. Planning your estate will make it clear where your assets will go in the future. Moreover, your wishes will be documented in regards to life-or-death medical decisions. Essentially, planning your estates is a key measure to help resolve problems before they even have an opportunity to arise. For help with your estate planning, reach out to The Fetty Firm today. 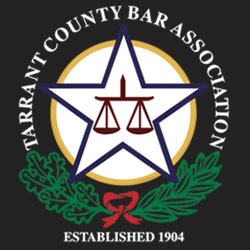 Texas is notorious for having one of the most complex probate processes around. 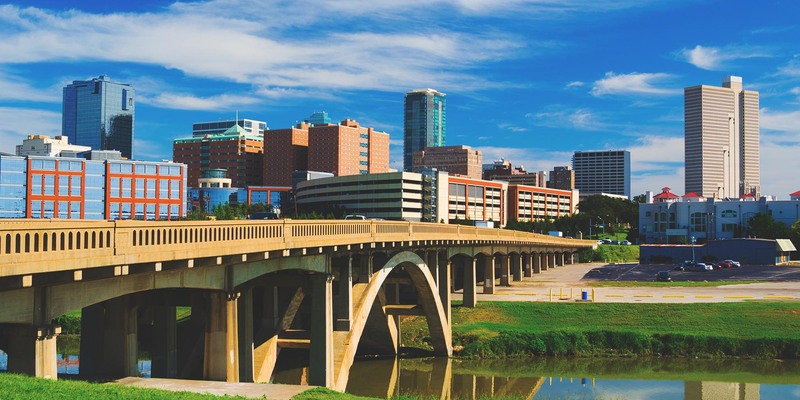 One of the few states not to exempt itself from a nationally uniform probate process, Texas’ probate laws are comprehensive and designed to accommodate estates of various sizes, so it is important to have a local Texas lawyer like Fetty Probate Law in Colleyville . Our state has no less than three directions you can complete probate—dependent administration, independent administration, and muniment of title. Each form of probate requires a special approach to ensure validity and a smooth process. The Fetty Firm will analyze your particular situation and provide you with guidance and counsel as to what will be the best direction. Moreover, we will provide you with effective, personal representation during the probate process. The process may get complicated at times; however, our law firm will be there every step of the way. If you need an effective probate attorney you can trust, please call or email The Fetty Firm today. Disclaimer: The information on this site is not intended to be legal advice. Please contact us to obtain counsel pertaining to your specific situation. The choice of a family law, probate law, or estate planning attorney to legally represent you is an important decision and should not be based solely on advertising.